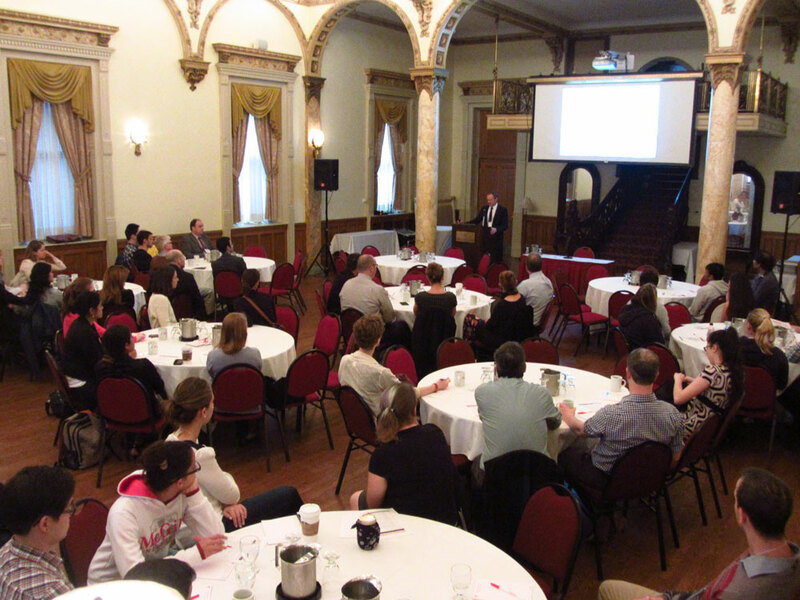 The McGill Research Centre for Physical Activity and Health (PATH) presented their first annual symposium on Friday, October 3rd at the McGill Faculty Club. Entitled Making Connections, the Centre’s inaugural seminar event gathered prominent researchers from McGill and elsewhere who have an interest in studying the relationship between physical activity and health across a broad spectrum of healthy and diseased states. Attendees were treated to presentations by members of the research centre and PATH partners including Dr. Jens Pruessner of McGill’s Centre for Studies in Aging and Dr. Louis Bherer, the Director of Concordia’s PERFORM Centre, who spoke about exercise and the aging brain; KPE’s Dr. Tanja Taivassalo speaking about elite octogenarian athletes; the Faculty of Dentistry’s Dr. Laura Stone speaking about the role of physical activity in relief of chronic pain; PATH Director Dr. Russell Hepple; and Faculty Dean Dr. Dilson Rassier. The McGill Research Centre for Physical Activity & Health serves as a focal point for researchers with an interest in promoting health through physical activity. 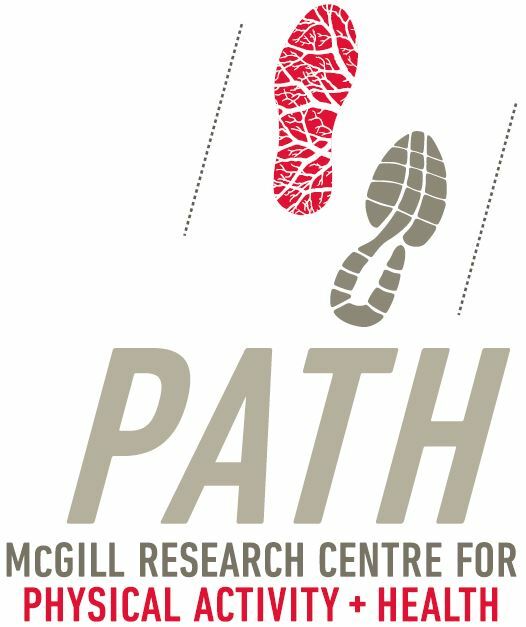 PATH’s Seminar Series will continue throughout 2014-2015; feel free to path [at] mcgill.ca (email) for additional information. Video of Dr. Shane Sweet | Well-being: What a Concept!